ARIES – Shake-ups arrive this week Aries, and you’re eager to break free from your boring responsibilities and have some fun! However, the Moon’s dark side reminds you to focus on your career too. Mercury retrograde is almost here, finding you running into exes. Just smile and wave. TAURUS – Are you feeling the winter blues lately, Taurus? Venus retrograde is on the way, which means that you can expect to run into people from your past. This could be both a good or bad thing. At least you look hot. The Moon is in fellow earth sign Capricorn, encouraging you to look at the big picture on a challenging project this week. GEMINI – Surprising news comes your way on Tuesday, and you’re wondering how you couldn’t have seen it coming! Really, like stars were telling you this whole time but you weren’t paying attention. Neptune retrograde is nearly here, which means you’ll revisit many conversations you’ve already had this month. This could be good, sometimes we need to reflect on those past conversations to understand them fully. CANCER – If fitting in means spending all the money in your wallet, you’re so not interested! 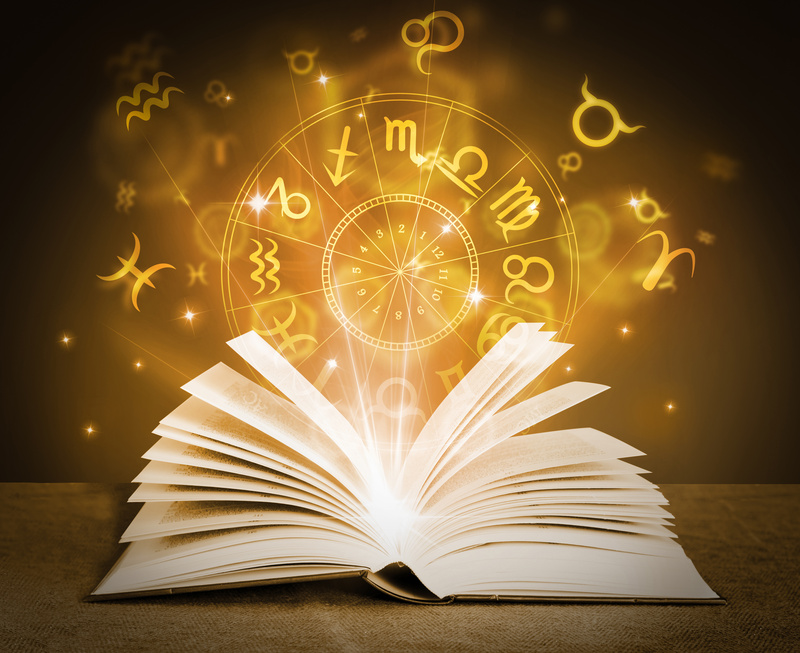 The Moon in Capricorn light ups the relationship sector of your chart and easy energy flows this week around connecting with others. Don’t let a negative energy bring down your happy go lucky vibe this week. LEO – The Sun is creating a generous and open-minded energy for you Leo; however, watch out for arguments as some people are quick to react on emotion. The new red blood wolf moon eclipse finds us running into road blocks. Maintain that open minded energy throughout this week to get through that challenge. VIRGO – The Moon enters a half eclipse this week and lights up the career and popularity sector of your chart. You are the life of the party this week! Easy going energy is flowing in your love life! Creative inspiration is everywhere—just watch out for a gargoyle that will attempt to create doubt in yourself. LIBRA – The Moon enters a new chapter and so do you Libra! The universe finds you in an adventurous mood! That said, watch out for arguments in your relationships as Mercury opposes Mars, which is currently out of alignment. Maybe it’s best not to drag your friends out on a snow adventure in the -10 degree weather. SCORPIO – The stars are reminding you to take a deep breath Scorpio. There are been some stress in your life and the universe finds you in an intense mood. Remember to meditate on your emotions, reacting without thinking is creating an argumentative and confrontation energy, especially at work. Deep breaths. SAGITTARIUS – The stars remind you to stay focused on your relationships this week! Lucky energy flows around love and social life; however, watch out for arguments and drama with a grumpy warlock. You are on the right path to success dear Sagittarius, have faith in the relationships you are building this week. They will help you grow spiritually. CAPRICORN – The wolf moon blood eclipse is putting you in a productive mood Capricorn! You have a to do list but you aren’t afraid, the universe is here to help you get it done! But look out for arguments at home or work. Still, lucky vibes are flowing as new opportunities come your way. Remember to stay focused this week. AQUARIUS – The Moon is a little overwhelmed right now after that crazy eclipse. But have no fear, its putting you in a fun, creative, and romantic mood Aquarius. You’re finding it easy to let go of past baggage—but watch out for arguments as others might be quick to the defense this week. Do things that get your creative vibes flowing like painting or writing. PISCES – The universe sees that you’re under a lot of stress this week dear Pisces. Have no fear, the blood wolf moon eclipse has past and you will soon be able to relax. Make sure to spend time at home this week catching up on R&R. Your spiritual health is just as important as your physical health. Light some candles and read a good book!